FM Capital's direct bridge lending platform originated a $4 Million loan for the acquisition of an industrial property in Indianapolis. FM Capital's direct lending platform originated a $13 Million bridge loan, within two weeks, for the acquisition of Danvers Crossing Shopping Center. FM Capital originates the financing for the acquisition and rehabilitation of a 528-unit Virginia multifamily project. Immediate responses. Tailored debt solutions. Seamless execution. Learn FM Capital’s streamlined loan process. 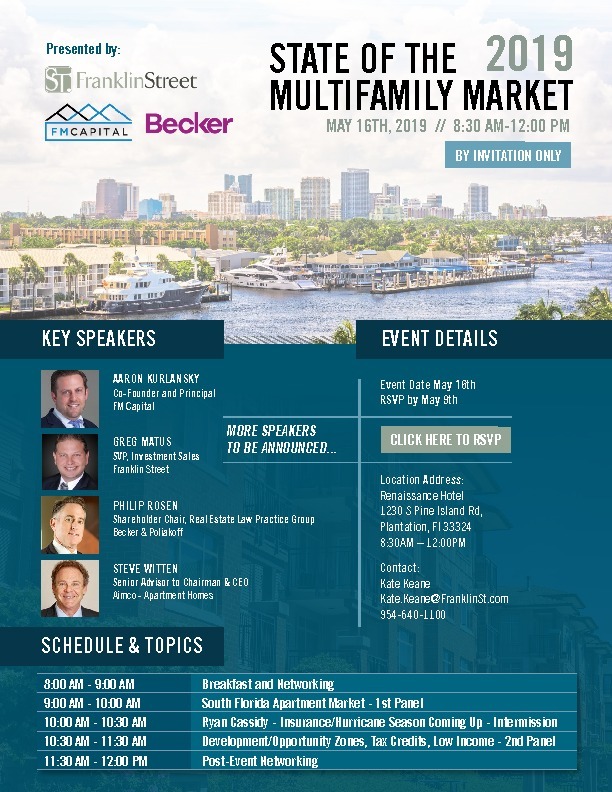 FM Capital, LLC is a full service vertically integrated real estate investment company that uses a value investing philosophy to focus on commercial real estate opportunities, debt acquisitions, and commercial loan originations.